I'm here to show our 2 new kombis in stock. If needed we can provide more photos/videos of its motors or any other part you need. Thanks for your attention, our VW Buses are already sold. 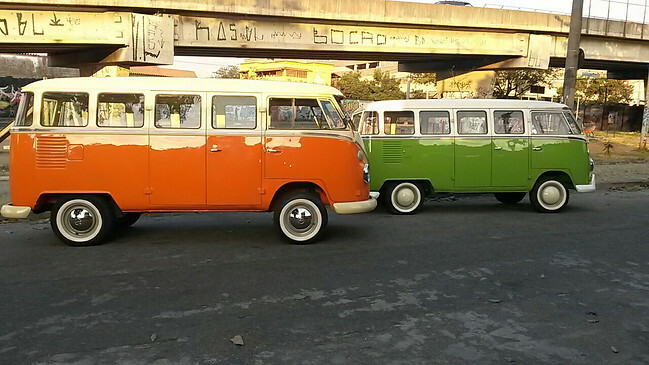 If you have interests in Brazilian VW Buses, please contact us, I'm sure we can find the best bus for you! Any questionings about our company I'm at your disposal.